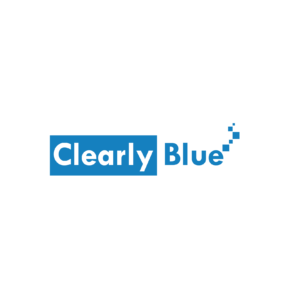 Clearly Blue is a content design studio that specialises in creating engaging eLearning in technology and management. Whether video-based elearning, app-based microlearning or material for blending learning, Clearly Blue is the provider of choice. Learning, unlearning and relearning is the norm for all professionals today. In addition, the ways we learn have undergone a massive transformation over the last decade and a half. Using our experience of having participated in creating the earliest MOOCs of the internet, Clearly Blue’s Content for Knowledge (e-Learning) practice has a team of talented instructional designers, script writers, visual artists and editors. We work with some leading e-learning providers, executive education institutes, subject matter experts and custom content developers to create, produce and launch e-learning courses. Our experience and expertise in content creation for the online space stands us in good stead with e-learning too since the ways people learn are shifting rapidly to a multitude of devices and experiences. Discover the Solutions Clearly Blue Digital has to offer.